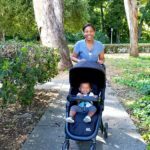 I discovered a lot of things when I became a mom. First, I learned that I had the capacity to love far beyond I ever imagined. I found out I was stronger than I thought, and that babies make life better. I also found out that when it comets babies, everybody has an opinion! For real, like, you have no idea how many public transportation nurses I ran into (“Put a hat on that girl’s head! ), grocery store doctors (“She’s too young to be out in of the house.”), and church psychologists (“You need to put that baby down. You’re spoiling her”) I met once I had my first child. Back then I used to entertain the opinions other people because I didn’t know better. I wanted to best for my daughter, so I was willing to listen to folks who had been there / done that, and were really confident that what they were telling me was true. 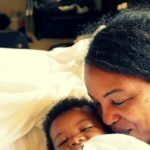 Over time I learned to trust my instincts as a mother, and assert myself to let folks know that I got this. Now that I’m on my second baby, you pretty much can’t tell me nothing. That is, except as it relates to my children’s well-being and safety. I don’t ever want my delicate ego to be the reason something bad happens to my kids, so I’m always open to listening when someone has a first-person story to tell, or has spent time researching accurate safety information. I especially receptive to hearing anything that relates to car seat safety. My children and I are in the car several times a day. There are some days when the baby Jamie and I are in the car for up to 2 hours at a time just doing errands and drop off duty. The car is our second home, so we need to be safe while we’re in there. My husband makes sure the car is working properly, tires are properly inflated and all that. I make sure we’re good while we’re riding. That includes keeping Ayva, my 9-year-old, in the backseat until she’s a little taller, and educating myself on car seat safety. I might be a know it all, but I’m not when it comes to car seats. 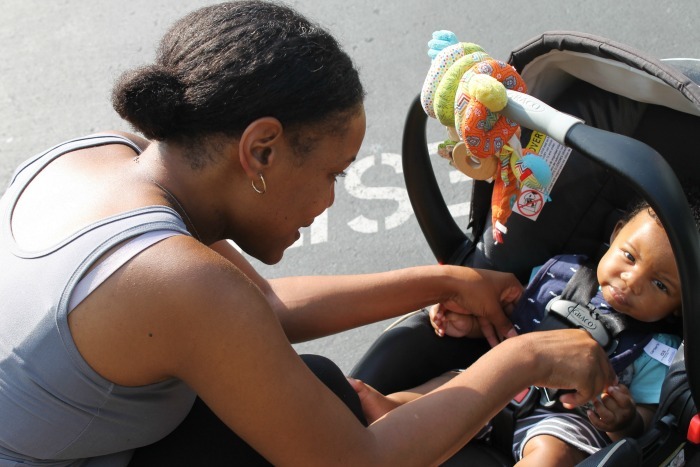 Jamie’s car seat was inspected by a certified specialist who ensured it was installed properly. After posting a picture when James’ straps weren’t on correctly, I make sure they’re tight and snug like the experts recommend. He’ll likely be rear facing until he’s 4 now, thanks to an update to pediatrician’s recommendations. The other day, I learned something new, too. We won’t let him sleep in his car seat when he’s not in his car. 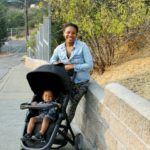 A mom tragically lost her toddler when the baby’s daycare kept her strapped in a car seat to sleep. She died from asphyxiation. 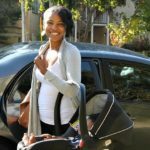 Even as she copes with a horrible tragedy, the mom has made it her mission to educate other parents on the harm of letting your baby sleep in a car seat. That’s all the convincing I need. 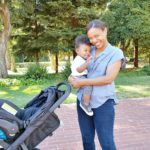 Mamas, I know that people love to be in our business. They swear up and down they know what’s best for our kids. I encourage you, though…listen as it makes sense. 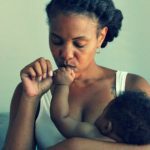 Don’t let ego allow you to put your baby in harm’s way. Especially as it relates to car seat safety. Our babies depend on us to keep them safe. That responsibility is way more important than a need be right. Previous Post: « Want to level up? Then let some things go. 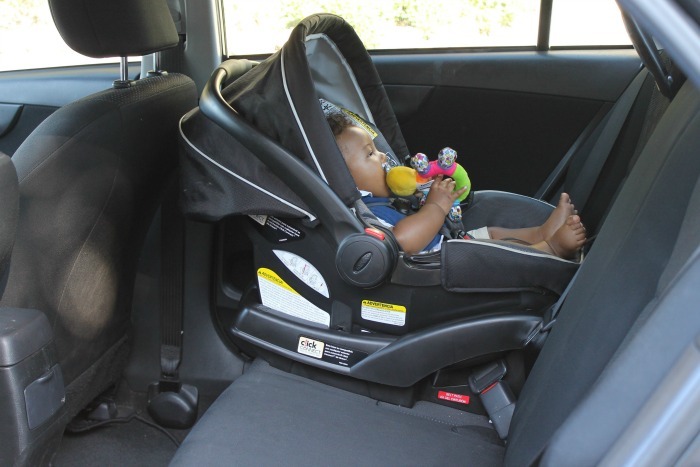 How did you decide on your child’s car seat? I am overwhelmed by the options! !